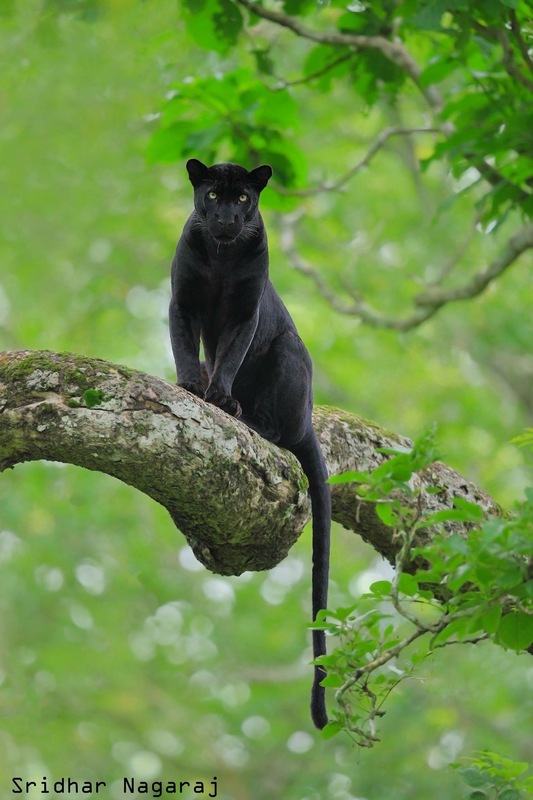 Where can we see black panthers in India? 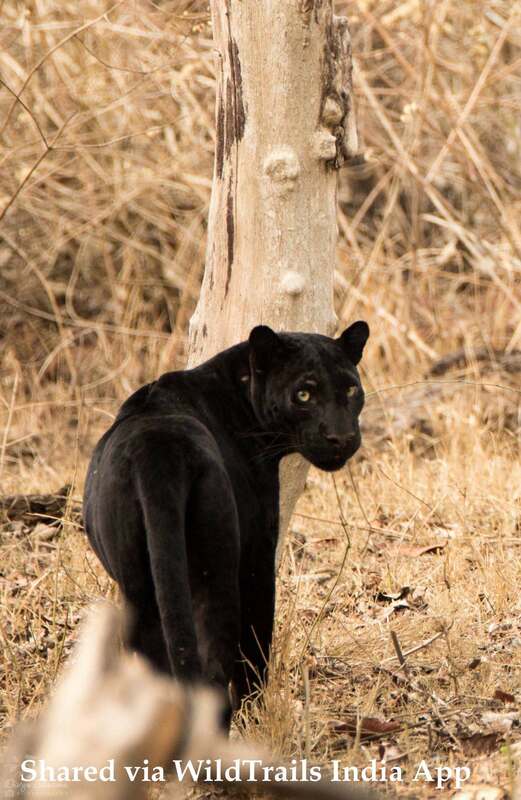 Black panthers in India (or in general) are actually leopards and are not any separate species but melanistic variation of the common Leopard. Thus where ever there is a natural range of Leopards there is a slight possibility of a Black leopard being there but are rare. 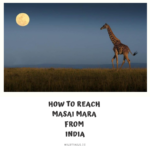 Kabini and Dandeli are more frequent than the other (w.r.t sightings). If you go by safari sightings, Kabini rules and if you go by camera trap sightings Dandeli-Anshi rules. 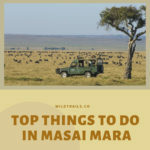 Jungle Safaris are available for all the four locations. 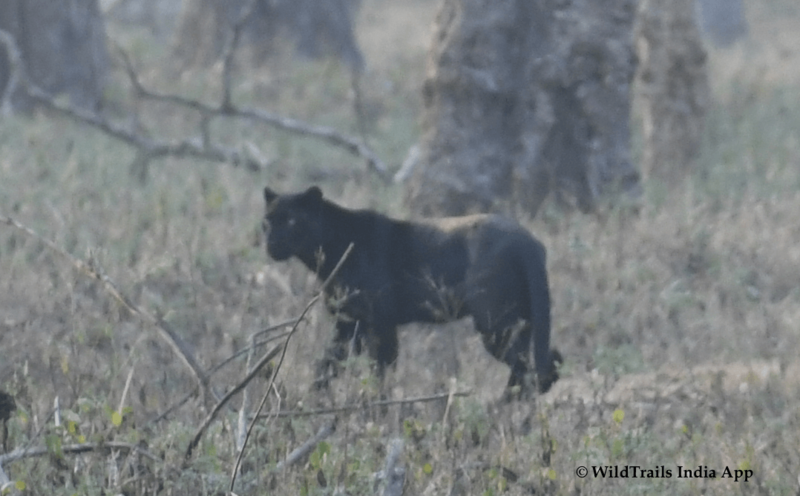 To know in which sanctuary and what all dates and how frequently they are sighted, download wildtrails india app, go to Sighting Details grid and list all black panther sightings. 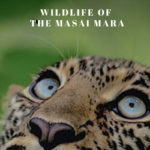 If you need further info on Safari at Kabini without a Stay, or plan a visit to any of the above places, and need further info or you want us to help you book safaris with a stay but at budget locations, contact us any time via an email to info@wildtrails.in or call us any time on +918030178142 or WhatsApp us @ +919901175444. Also please do install WildTrails India App or read the below related blogs.